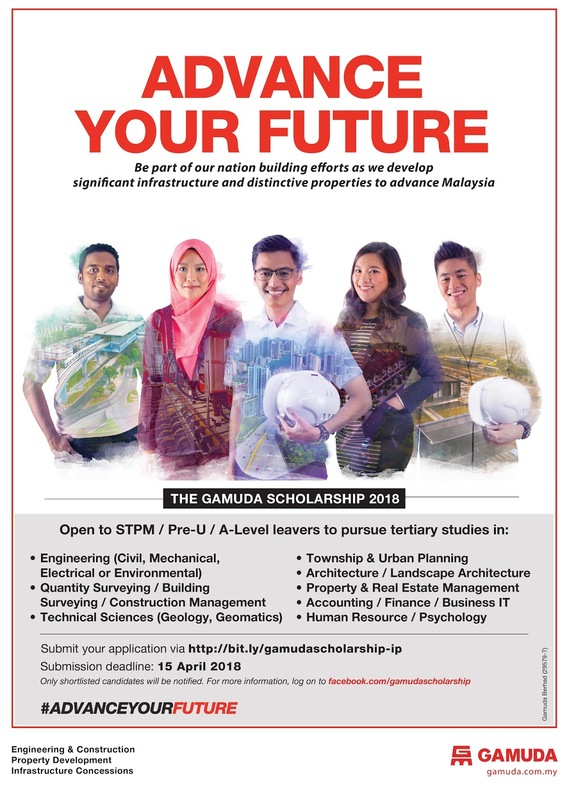 The Gamuda Scholarship is meant for undergraduates at top public/private universities and branch campuses. FOR MORE INFORMATION, WHO SHOULD I CONTACT? Please follow our Facebook page (https://www.facebook.com/GamudaScholarship/). Alternatively, you may contact Kavitha (03-7491 2512) or Joanne (03-7491 2554).